At Bliss Events we have the knowledge, experience and passion to make your special occasion all you could dream of! We take the time to listen to your ideas and then help you create a theme you will love. Make a time to come and have a chat about how we can make your next event as memorable as it can be. At Bliss Events we are known for both detail in our design and our service. 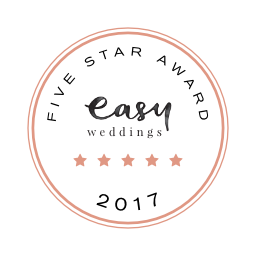 This is why we are members of the Premium Wedding & Event Suppliers group and a past Australian Bridal Industry Awards Winner in the category of Wedding Decorator and Finalist in Wedding Floral Design. We take the time to listen to your ideas and help you create a theme that reflects you and your special occasion. Let us inspire and excite you so that your event is everything you want it to be and more! 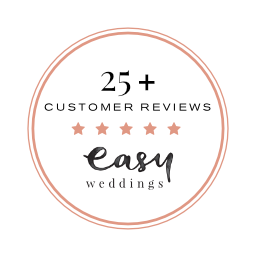 Whatever the style you are looking for, our florist and event coordinators will work with you to bring your dream wedding to life. Gala dinners, fundraising events, awards ceremonies, cocktail receptions – we have done them all. From chair covers and centrepieces to lighting and feature stage arrangements, we will work within your budget to provide those finishing touches that make your event stand out. From small dinner parties to large celebration dinners, with flowers, balloons, banners and more, let us put our expertise to work to help make each of life’s special occasions as memorable as they should be.